tel. 215 938 7227; fax. 215 938 7474; e-mail: Pogos H. Voskanian, M.D. 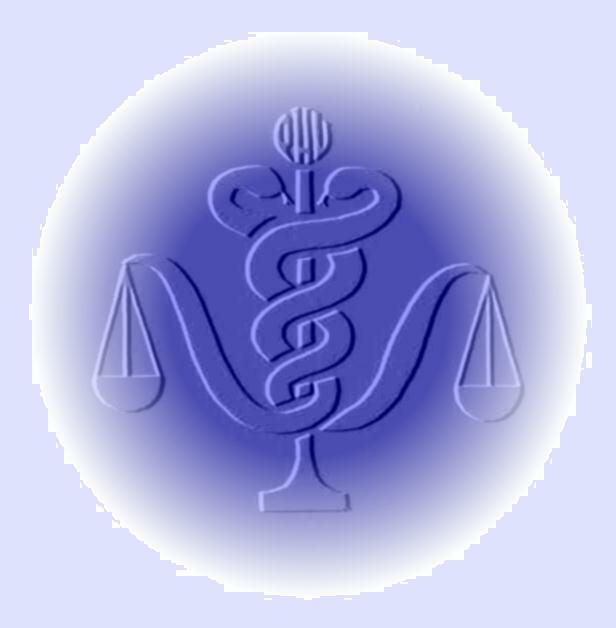 *For forensic psychiatric evaluations referrals only by attorneys (plaintiff, defense or prosecution), courts, insurance companies and employers.The evaluator retains the right to refuse to become involved in a case for undisclosed reasons. Please do not send any confidential information until professional relationship has been established. This summary merely provides basic framework, and does not intend to cover all the specifics and nuances of the evaluation process and report preparation. I make no claims, promises or guarantees about the completeness or adequacy of the information contained in or linked to this website and its associated sites. Nothing on this site constitutes legal or medical advice. If you require legal advice or service, please contact an attorney.